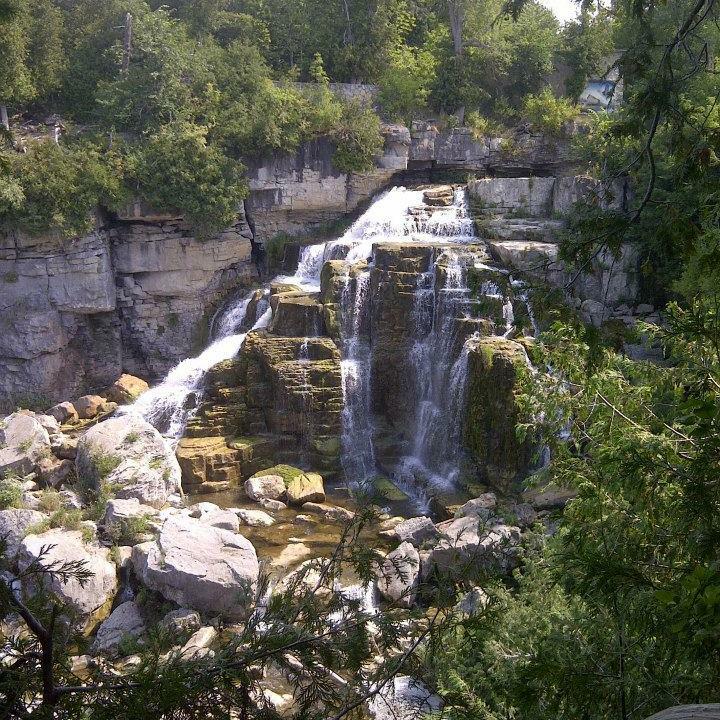 I have visited Jones falls twice now, once with my family during a dry spell in which there was minimal water falling over the falls. This visit was still amazing, but of course my second visit, which was shortly after a large stretch of rainfalls provided a much greater level of wow factor. While the falls are advertised as an easy level, and you can access them via looking out over from a lookout area, you can easily make the venture last longer, and be much more difficult. 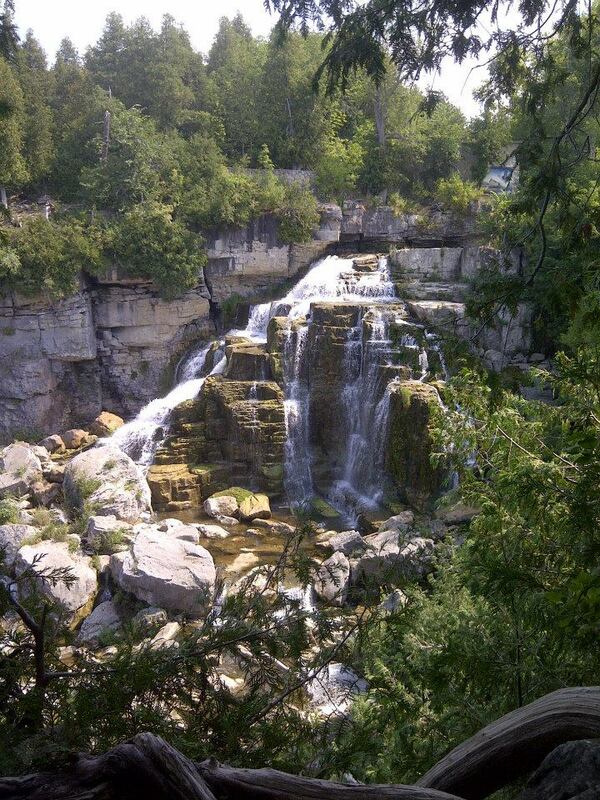 As a day family event we travelled to Inglis and hiked down the trails and made our way back up to the falls. It was a great experience all together. Only thing learned is that running shoes are great for the hike, but for the best view you must be willing to get wet, and that flip flops are lost easily in the water so be prepeared.